- 11mm flare nut wrench to loosen or remove master cylinder hydraulic lines. *Use this style of puller, as shown in Bentley, and lift the boot to make sure the puller doesn't do any damage to the rubber. 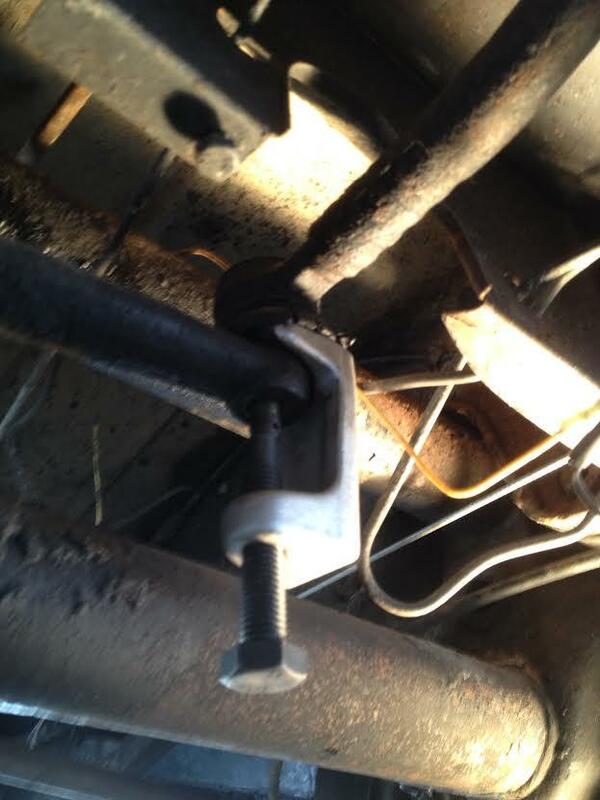 Loosen the nut until they're just past the last threads and the tool will not 'walk' off the side of the tie rod/drag link ends. Thank you both for the insight! Very helpful from where I stand. I will let you know the verdict. Standing by . . . in Phoenix. How are you doing with this job? Did you ever get your beam? Where are you in South Florida? Verdict, verdict, verdict, verdict . . . update us!